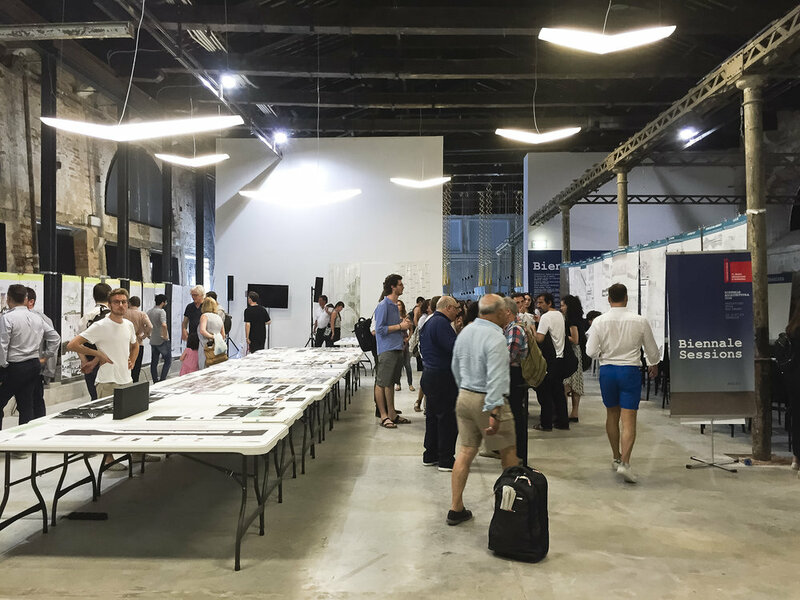 On 22-24 July 2016 the design outputs of the design laboratory Officina Imperia were exhibited and publicly discussed in the context of ‘Reporting from the Front’, the 15th International exhibition of the Venice Biennale. 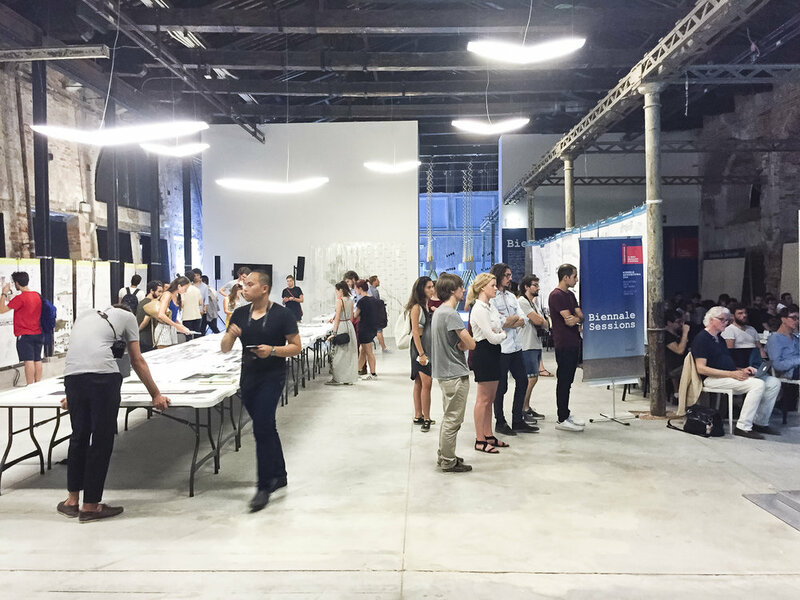 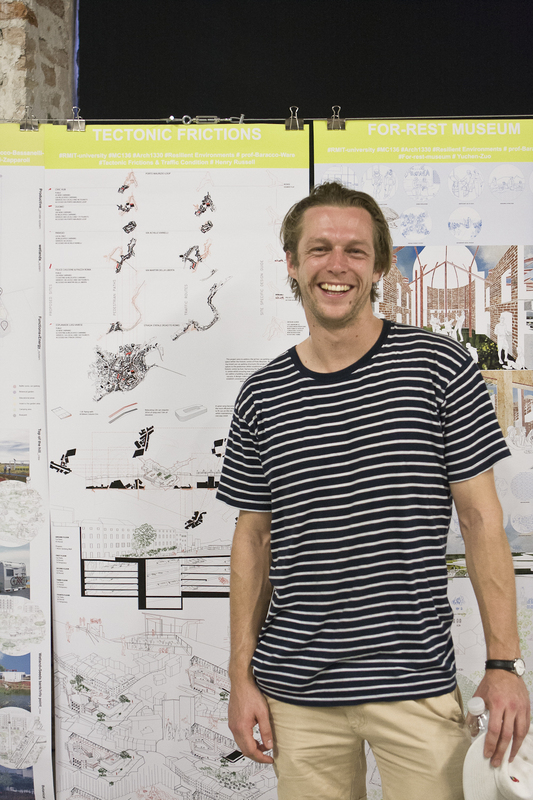 The projects completed within 2 combined design studios undertaken in partnership between the School of Architecture and Design of RMIT University, Melbourne, and the School of Architecture AUIC of Milan Polytechnic, were invited to be exhibited and publicly presented as part of the ‘Reporting From the Italian Front’ program of special events, including public talks, presentations and exhibitions within the Biennale Sessions that run periodically throughout the whole Biennale period. 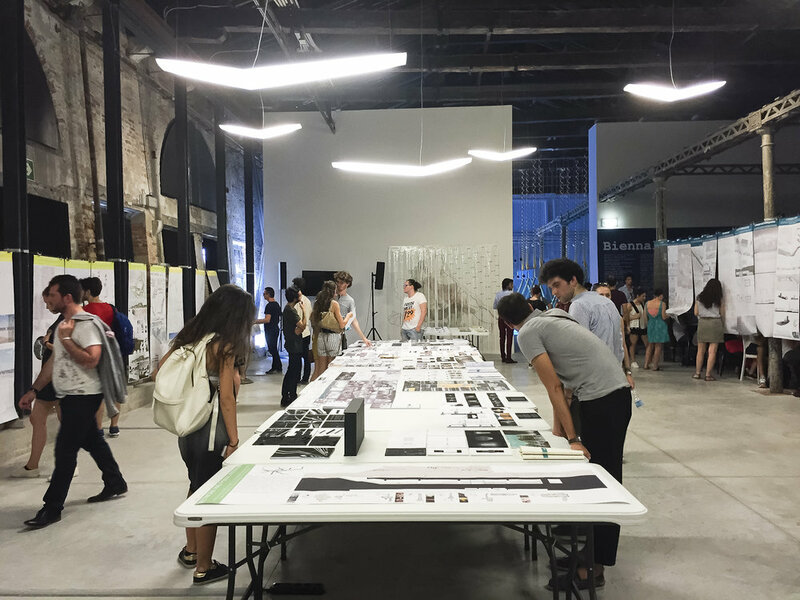 Officina Imperia design research laboratory was invited to the Biennale in light of its innovative methodological approach through the investigation of projects and strategic visions for architectural, landscape and urban resilience through the rehabilitation of existing buildings and spaces, and associated alternative forms of sustainable economies and social/cultural interaction. 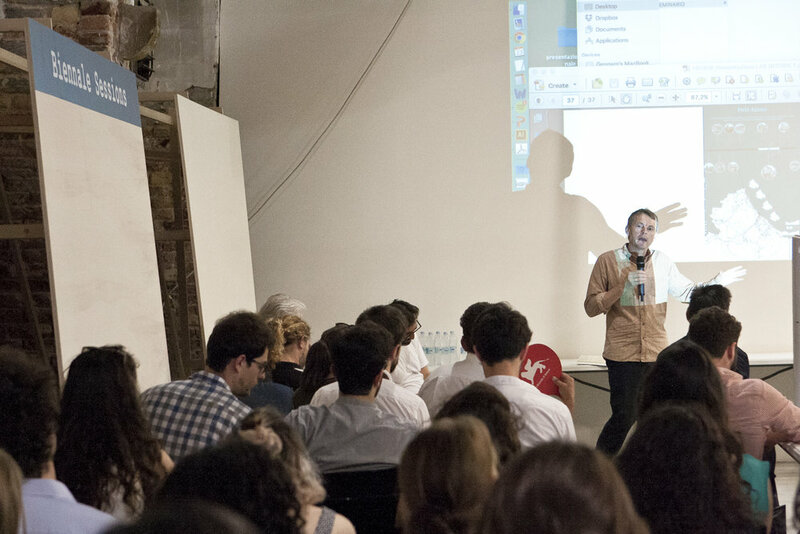 Public talks and presentations were given on Saturday 23 July by Mauro Baracco (RMIT University and Milan Polytechnic), Gennaro Postiglione (Polimi), Francesco Lenzini (Polimi), Jonathan Ware (RMIT University), Tom Holbrook (5th Studio, London, and RMIT Europe), Mark Pimlott (TU Delft) and Maria Teresa Parodi (Imperia Council).